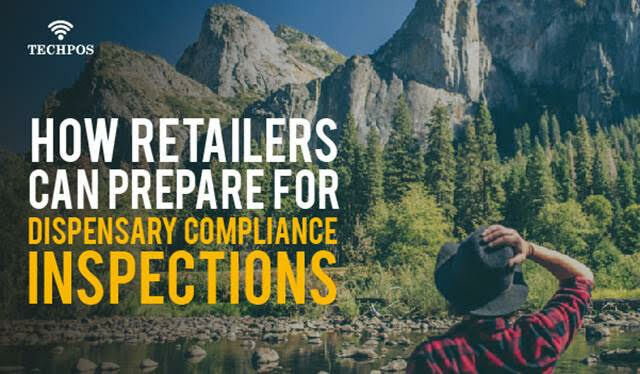 All cannabis retailers need to be aware that inspection agents can use underage decoys to ensure that cannabis retailers are verifying the age of every customer. Employees that are responsible for checking your clients must validate that all adult-use customers are 19+ across Canada except 18+ in AB and QC. Training staff to solicit proof of age for every walk-in is essential to maintaining compliance. 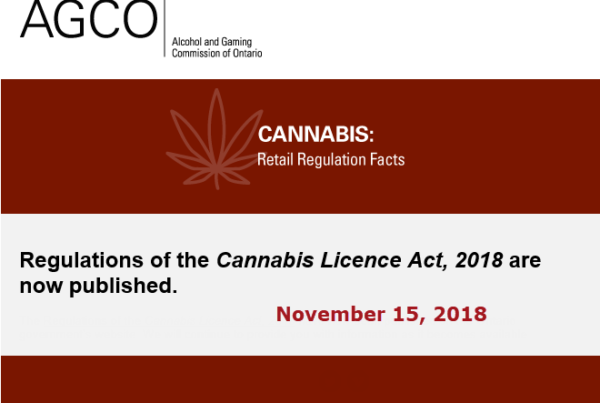 Province regulations require retailers to prominently display their license so that it is visible from the exterior of the storefront. 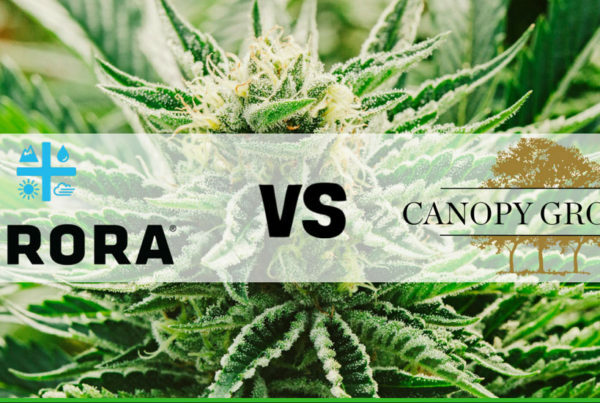 It’s important to note that cannabis retailers must keep sales records in a trusted data storage for six years before they can be discarded. Utilizing TechPOS to keep track of these records will be a life-saver in the event of an inspection. All marijuana products must be in the original packaging that comes directly from the provincial distributor. Regulations also stipulate that cannabis labeling must include specific information such as the weight, name, THC levels and a safety notice. 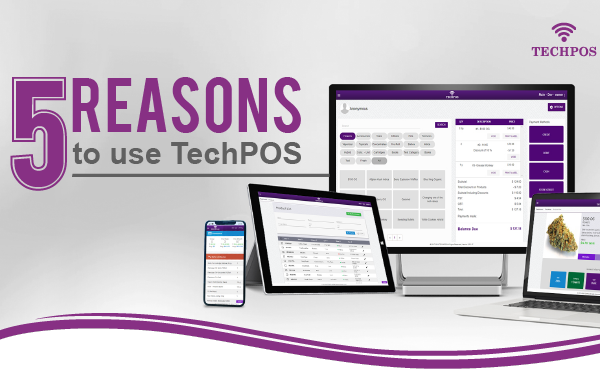 Inspectors prefer to see an automated reporting system such as TechPOS, capable of creating Cannabis Retailer Monthly Federal Compliance Report.